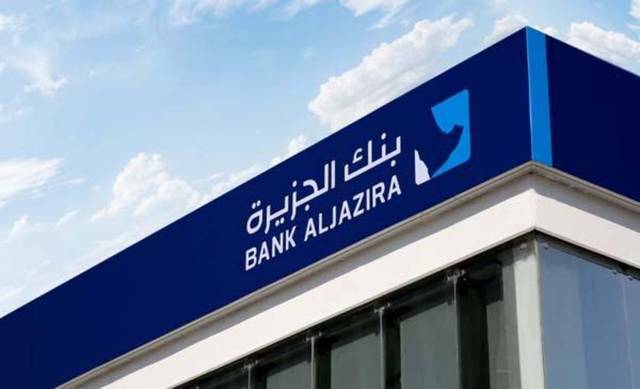 Riyadh – Mubasher: Saudi Arabia’s Alawwal Bank on Tuesday reported a 15.42% year-on-year decline in net profits for the full fiscal year of 2018, logging SAR 1.13 billion, compared to SAR 1.33 billion in 2017. 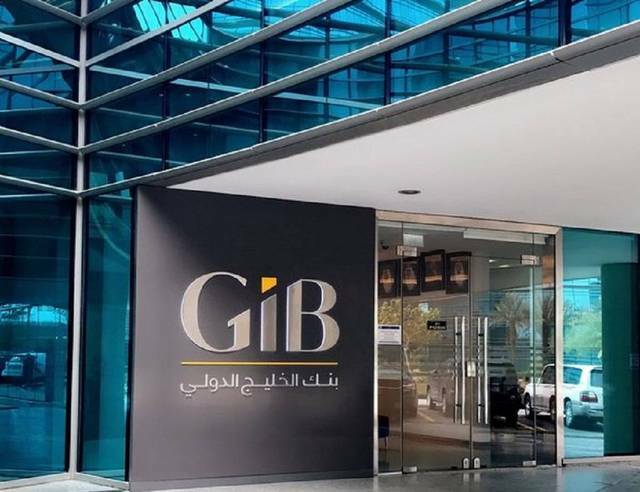 The bank attributed 2018 profit decrease to a 4% decline in total operating profits to SAR 3.56 billion, from SAR 3.71 billion, according to a statement to the Saudi Stock Exchange (Tadawul). The total revenues for special commissions and investments levelled down 3.8%, registering SAR 3.76 billion from January to December 2018, compared to SAR 3.90 billion in the same months of 2017. Net income for special commissions and investments inched down 0.40%, reaching SAR 2.76 billion in 2018, compared to SAR 2.77 billion during 2017. 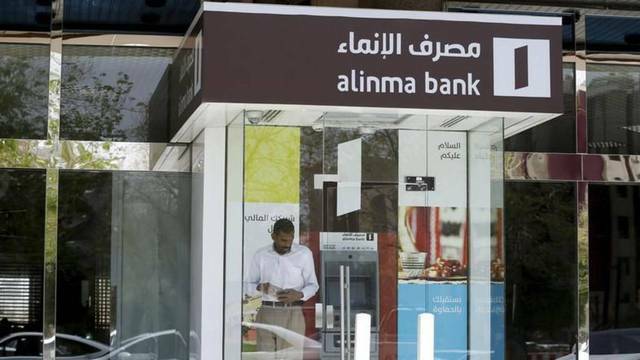 “The bank has further strengthened its position as the leading provider of digital banking services in the Kingdom,” Nikolajsen added. 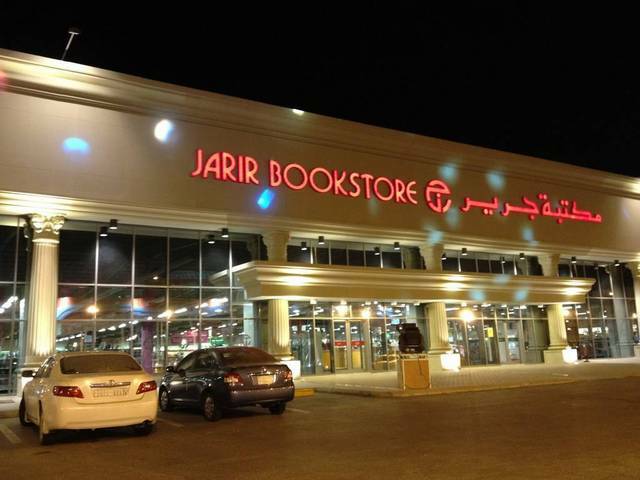 Earnings per share (EPS) hit SAR 0.99 LAST YEAR, down from SAR 1.17 in the year before. 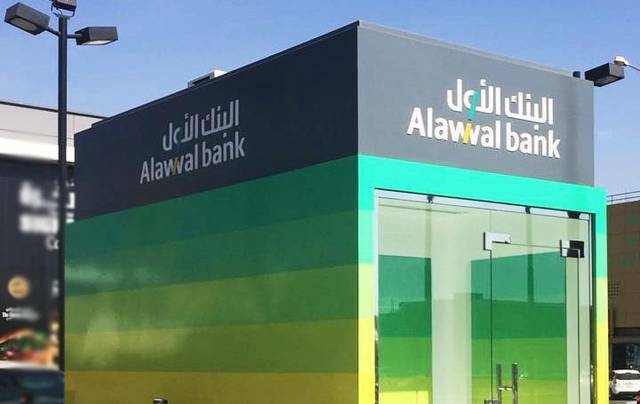 As for earnings during the October-December period of 2018, Alawwal Bank’s earnings fell 5.38% to SAR 309.4 million, compared to SAR 327 million in Q4-17. Alawwal Bank’s stock edged down 0.61% to close Tuesday’s trading session at SAR 16.20.